Vehicle and freight movements around warehouses and yards cause many accidents every year. When a truck visits a business location, the driver needs to be able to quickly understand the health and safety risks. 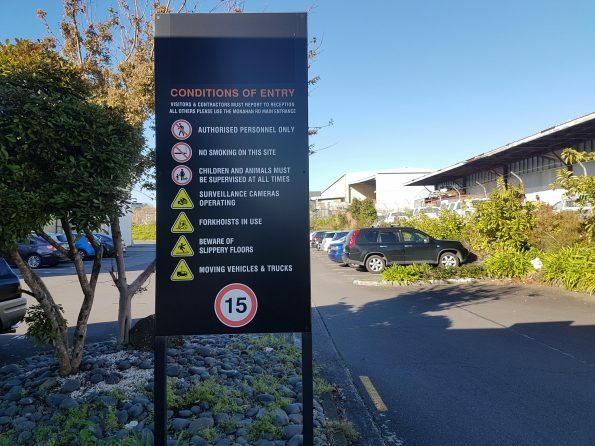 The business itself must implement measures to reduce risks or to make visiting drivers aware of them so that they are not a danger to people walking around the yard, forklift drivers moving product or other drivers who are visiting. The more controls you can put in place to improve safety, the less risk there is of having an incident. This will be sufficient for drivers who come to the premises regularly. A walk around the site with a health and safety representative who can point out the hazards. 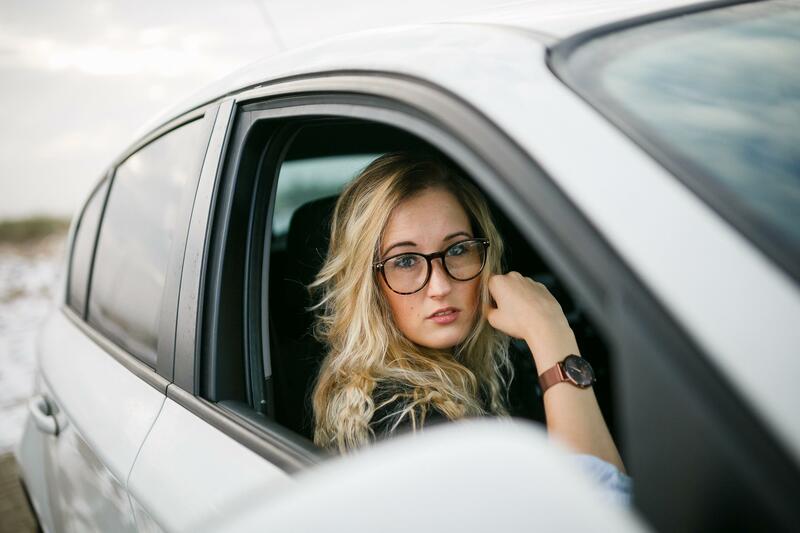 The safest method of traffic movements in a yard is to have a one-way system as it is more predictable for pedestrians and drivers, it eliminates head-on crashes and it means reversing is minimised. Markings to prevent drivers from parking in certain places should be used, e.g. if it would block a fire exit. If a driver does need to reverse but doesn’t have a spotter, you could provide one to help them reverse safely. The direction of travel, loading bays and any restrictions should be clearly painted on the asphalt and/or be easy to understand from signage. Clear marking lines on loading bays help truck drivers position their vehicle quickly and accurately which is better for your warehouse’s productivity. Marked pedestrian walkways should indicate safe places that pedestrians can walk and cross vehicle traffic. 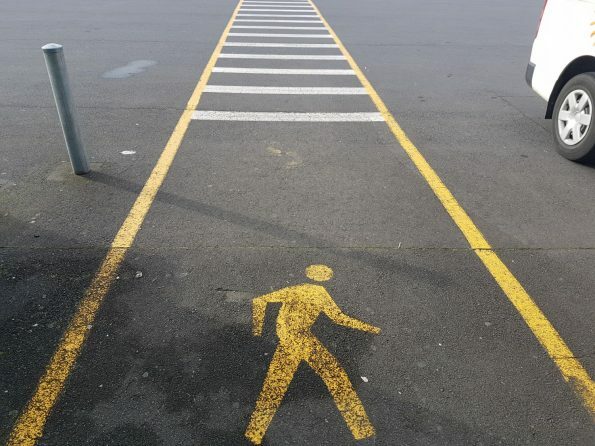 Pedestrian exits from the warehouse will preferably be protected by a barrier or other control method to prevent the pedestrian walking out into a dangerous situation. If members of the public are allowed in the yard, e.g. it’s a timber yard and they’ve come to make purchases, keep the delivery areas well clear. Drivers need a safe place to wait in their truck if the loading dock is currently in use. Once their truck is being loaded they need to have a safe place to go and wait, preferably one where they can get a drink and have a rest if it will take any more than a few minutes. At minimum, it should be a marked area that staff know is off limits to vehicle movements. Usually, this would be next to a wall and often it’s next to the warehouse door. Drivers shouldn’t be hanging around next to where a forklift is loading or unloading; they could also wait in the cab. 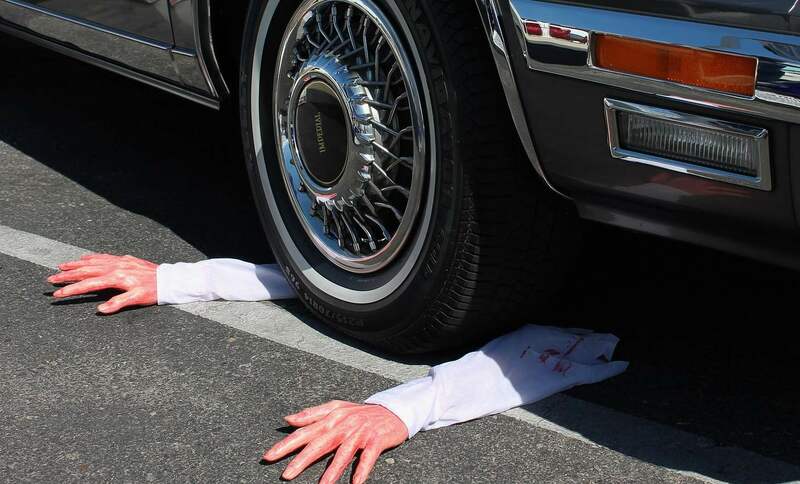 ‹ How do you get over your fear of driving?